Amazing prices! 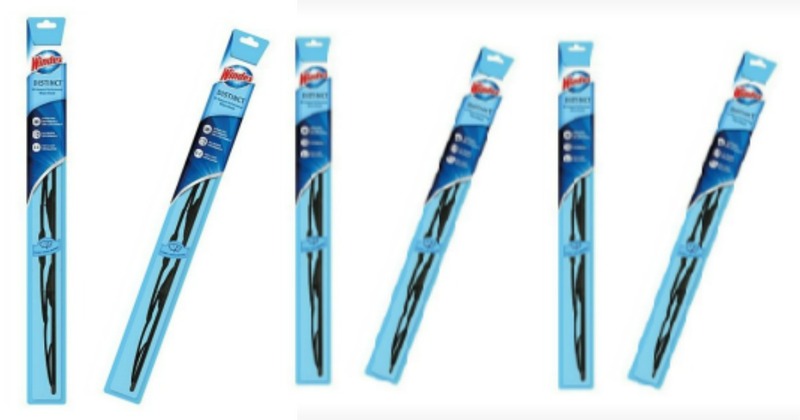 Right now Sears has wiper blades starting as low as just $2.40 (reg. $7.99) + FREE store pickup (where available) or shipping is FREE on orders of $35 or more.